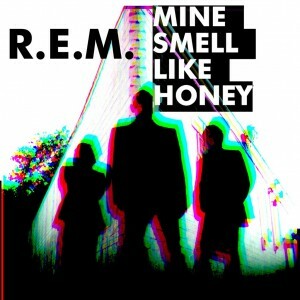 A big day for fans of R.E.M, with their new single ‘Mine Smell Like Honey’ (pictured) being serviced to radio earlier this morning. It’s the first single to be lifted from the band’s new album ‘Collapse Into Now’, which sees the band reunited with producer Jacknife Lee, who also produced the band’s album ‘Accelerate’. 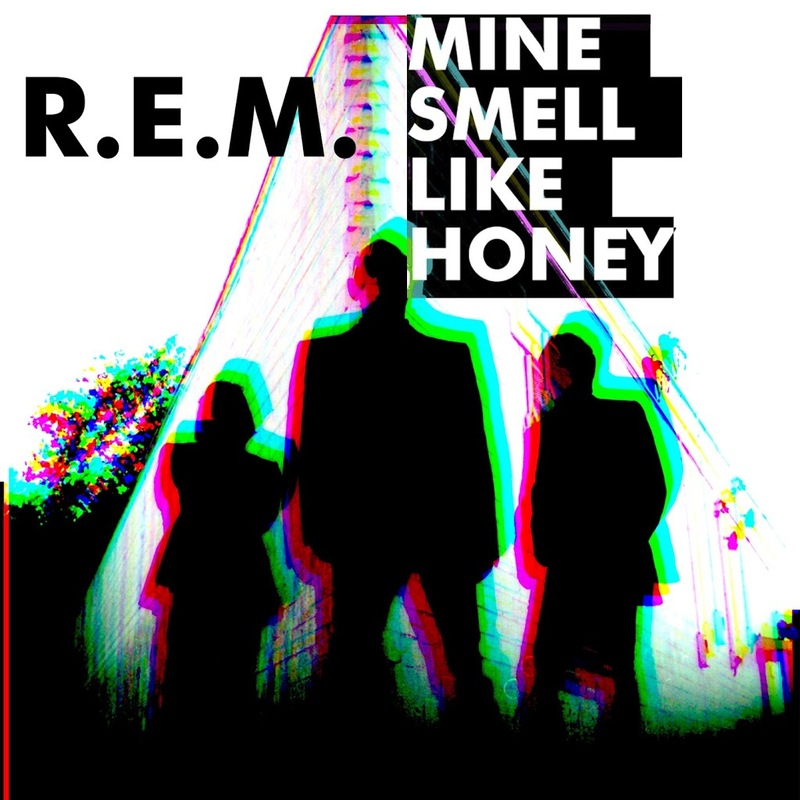 Guest vocalists on the new LP include Peaches, Eddie Vedder and Patti Smith. ‘Collapse Into Now’ will be released in Australia on Friday March 04.